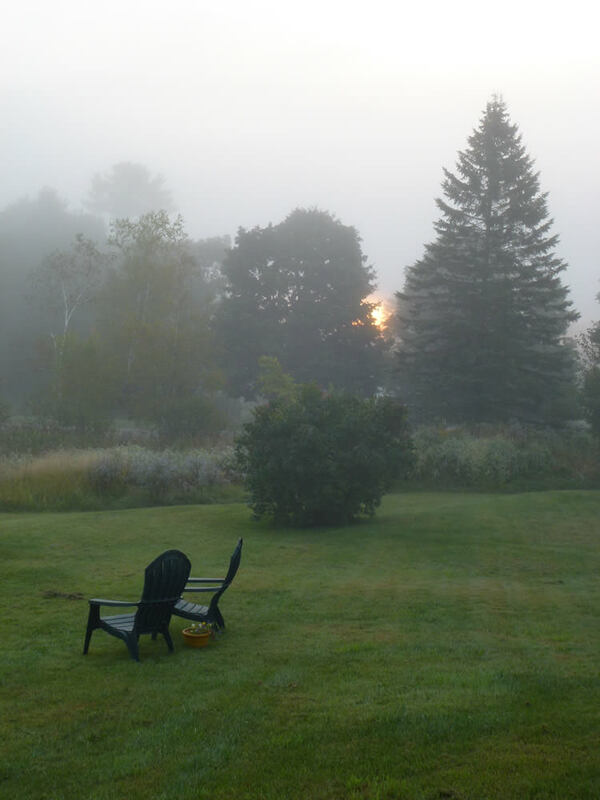 Welcome to our lakefront, year-round house rental in Craftsbury Vermont. Loonsong House is a waterfront vacation home on the south end of Little Hosmer Pond in Vermont’s unspoiled Northeast Kingdom. Located in Craftsbury, it sits one mile south of the Craftsbury Outdoor Center, renowned for its athletic programs from beginner to Olympic levels, and one mile north of historic Craftsbury Common, a picturesque Vermont village home of Sterling College. With mountain, water, and meadow views, Loonsong House offers a retreat into a simpler, quieter life. In summer enjoy the pond in canoes and kayaks, observe loon families and other wildlife, hike trails or have a good read in the backyard. In winter ski the trails that crisscross the pond and surrounding meadows and forests. Come experience the Northeast Kingdom!